Former governor Peter Shumlin has a new gig — enticing Harvard undergrads to get involved in politics. The Harvard Kennedy School’s Institute of Politics has selected Vermont’s recently-departed gov as one of its visiting fellows for Spring 2017. 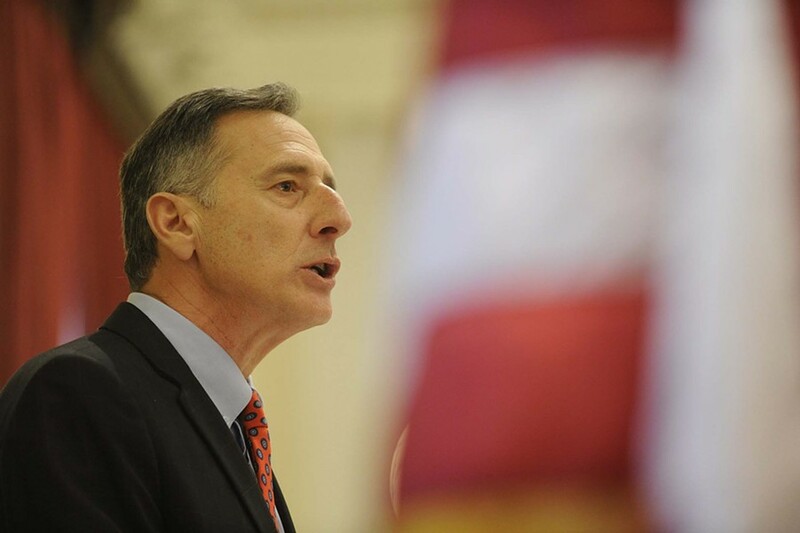 Shumlin will mingle with students, professors and researchers, imparting political wisdom based on his experience in the governor’s office, and in the state Senate and House before that. The other visiting fellows are New Hampshire Republican Kelly Ayotte, who lost her U.S. Senate seat last November, and U.S. Secretary of the Navy Ray Mabus.